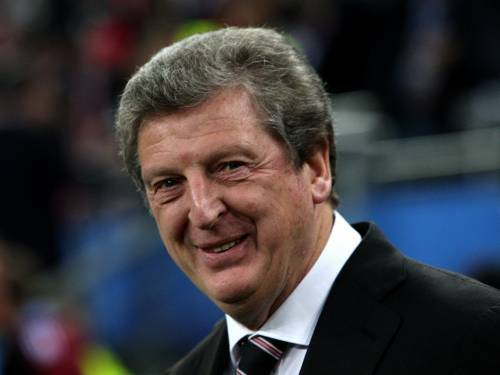 Manuel Pellegrini In Talks Over Liverpool Job, Roy Hodgson Still Favourite? The representative of former Real Madrid coach Manuel Pellegrini has confirmed that his client is in talks with Liverpool over succeeding Rafa Benitez – although the received wisdom is that Fulham manager Roy Hodgson is still favourite to take over at Anfield. Even though the Chilean manager (who has been out of work since being sacked by Real at the end of last season to make way for Jose Mourinho) appears to have been in direct contact with the club, Cottagers boss Hodgson is still the prospective candidate closest to taking up the reigns at Liverpool. The Guardian go as far as to suggest that Liverpool will make an official approach for Hodgson next week, although I suspect that the truth of the matter is that no-one’s actually got a f**king clue what’s going on. i’m hoping for pellegrini. villareal have been considerably less impressive since he left. i don’t know, i think he just has more big club experience. Agree…..Pellegrini should be the next Liverpool Manager, no question!.